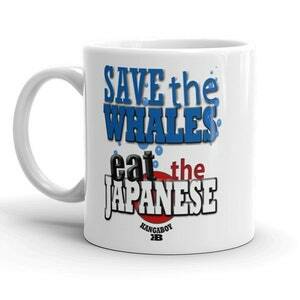 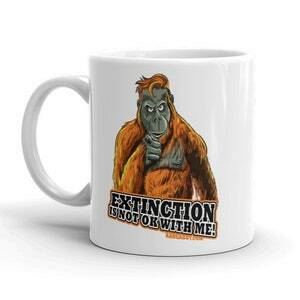 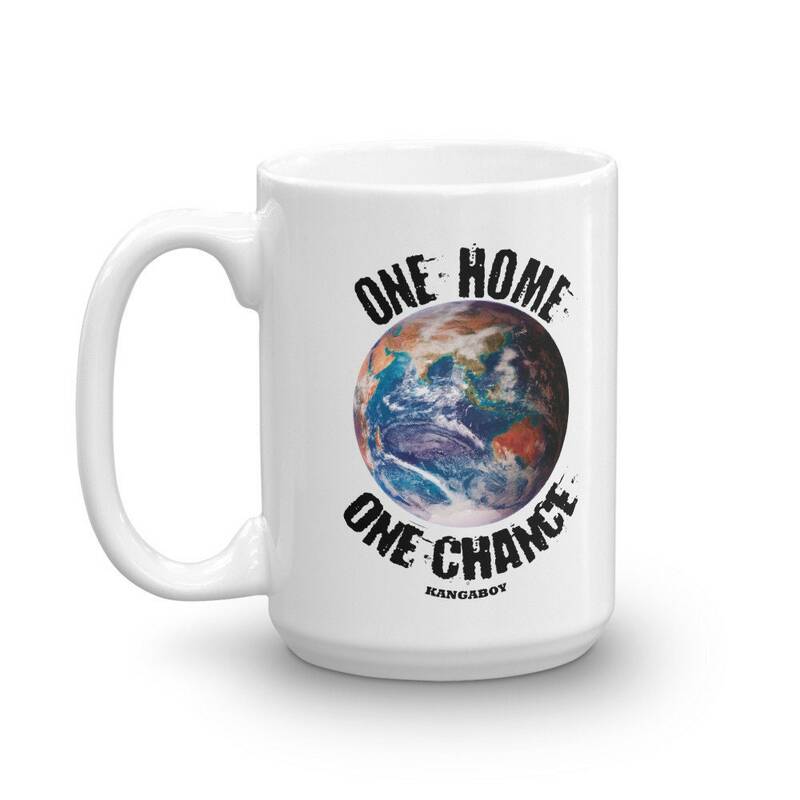 Earth and Animal Lovers – this mug's for you! 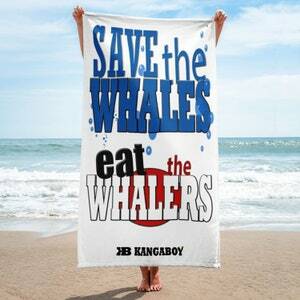 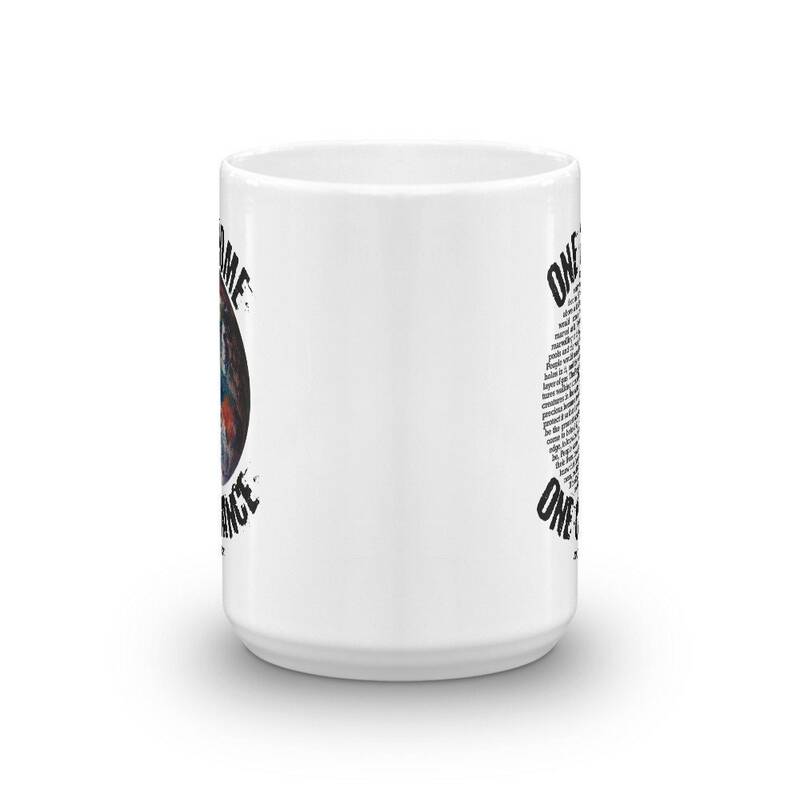 It's sturdy and glossy with a vivid print that'll withstand the microwave and dishwasher. 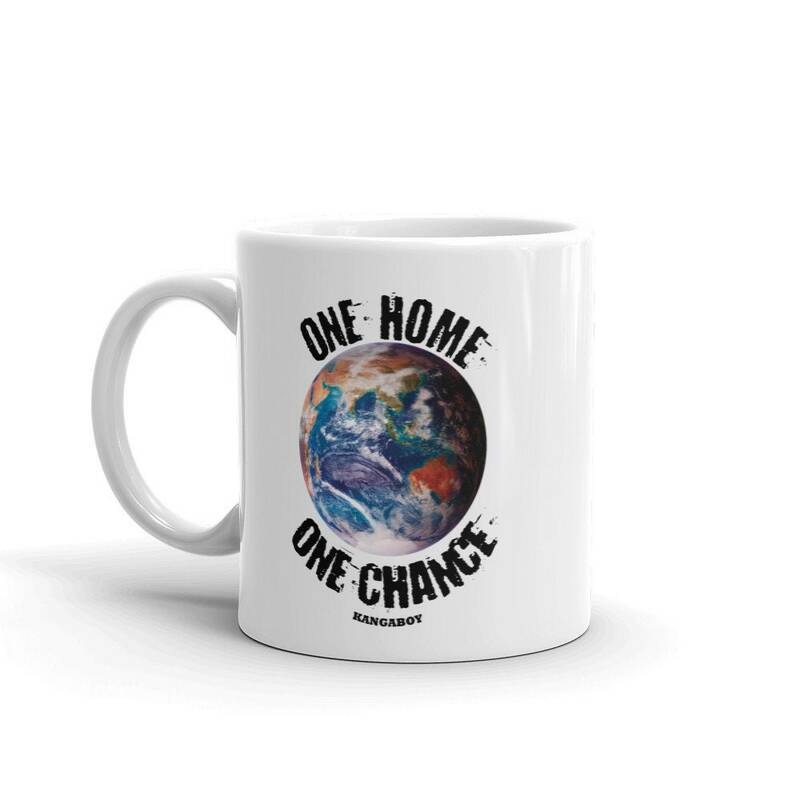 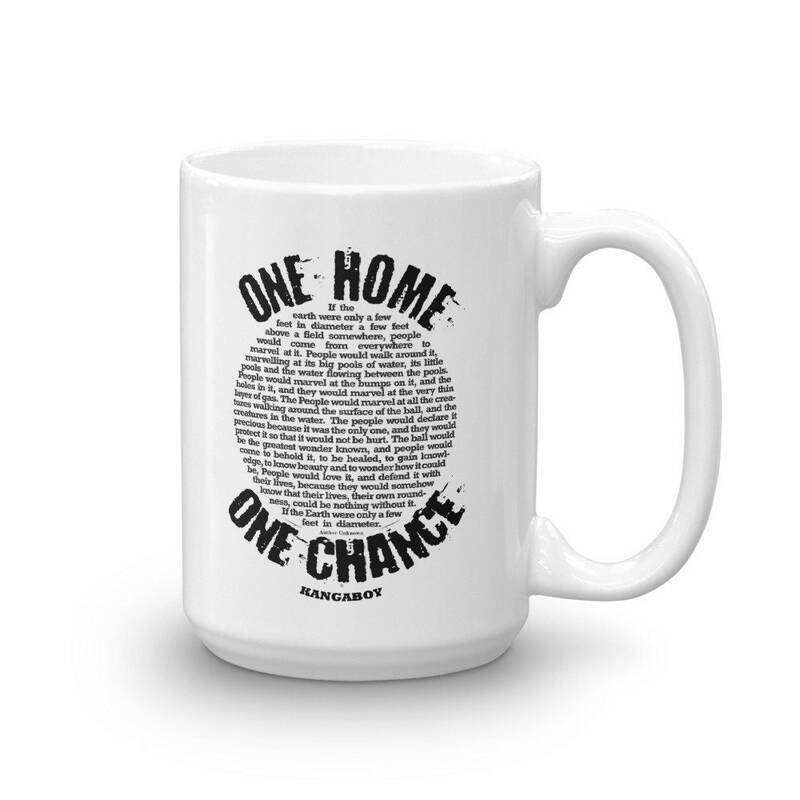 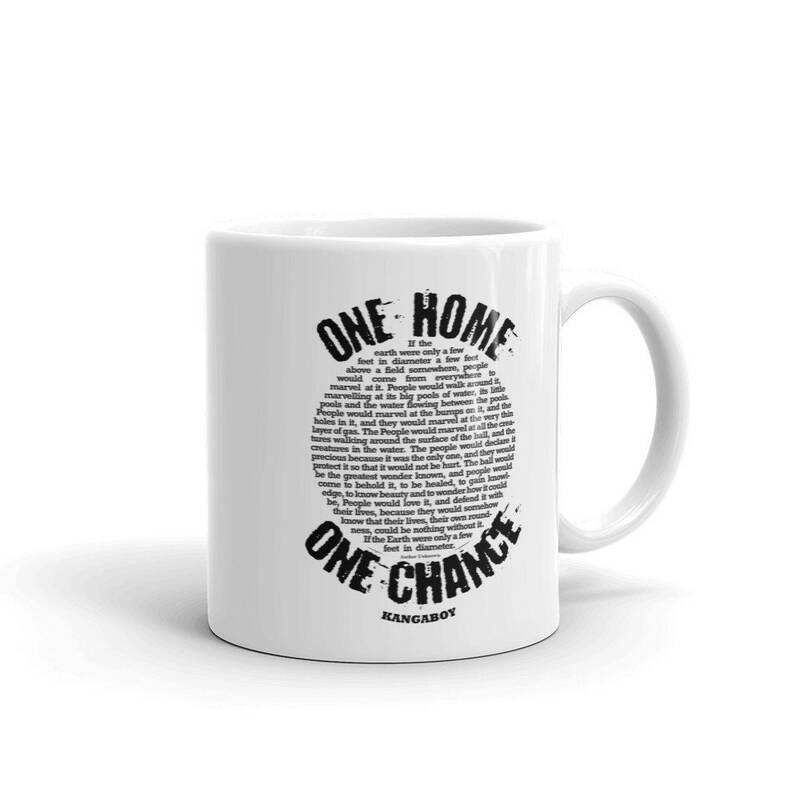 EARTH double sided mugs with awe inspiring EARTH POEM, this is the Perfect mug for all fellow humans who Love and Respect our Miracle Home Planet, Her Amazing Animal Earthlings and Natural Wonders, sharing our unending passion to raise awareness, take action and Save them. 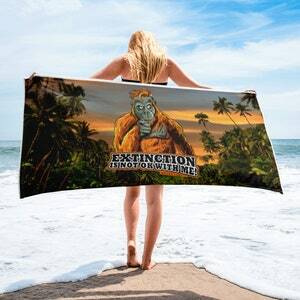 The frightening truth is we're all needing to fight our own governments to Save Wildlife and inevitably our planet, with urgent need to Awaken the sleeping masses from their unconscious ignorance that's causing so much suffering for Life on Earth. 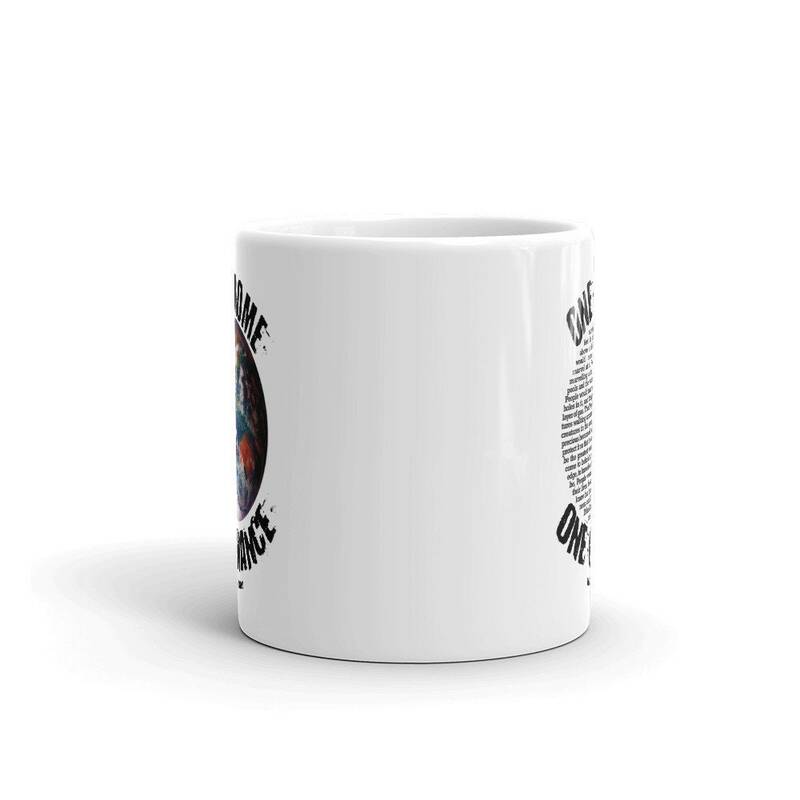 Like never before The Earth Needs Rebels!